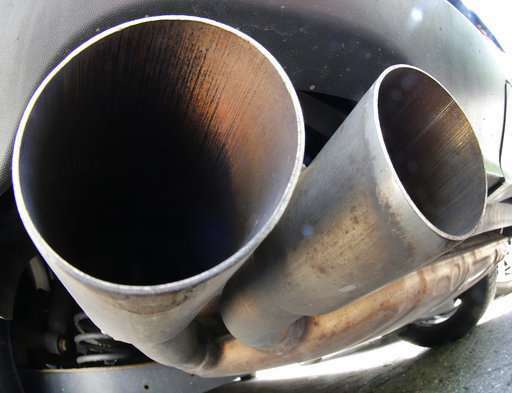 The Commission said, however, there was no evidence the companies had colluded to develop so-called defeat devices—computer software that illegally turns off emissions controls. Volkswagen in 2015 admitted using such devices and has set aside 27.4 billion euros ($32 billion) for fines, settlements, recalls and buybacks. Former CEO Martin Winterkorn was criminally charged by U.S. authorities but cannot be extradited; Audi division head Rupert Stadler has been jailed while prosecutors investigate possible wrongdoing.